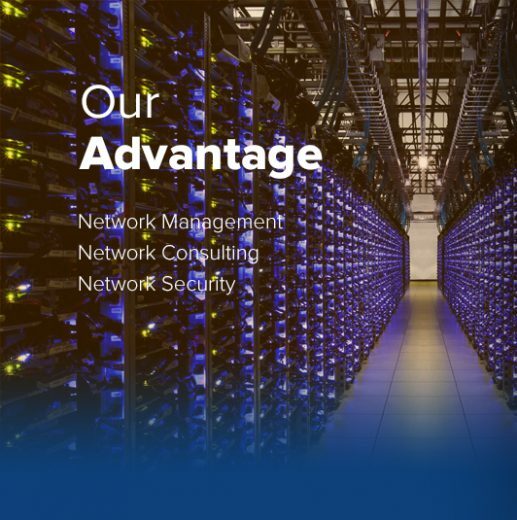 Advantage Networking, Inc. is a proud SilverSky Security Partner. Our Security-certified experts leverage industry best practices and our proprietary methodologies to identify real security events before systems are compromised, eliminating time-consuming and costly security incidents. Advantage Networking is also partnered with 1stSecureIT Consulting 1stSecureIT can provide Security Auditing on several levels including PCI, HIPAA, EI3PA and many others. 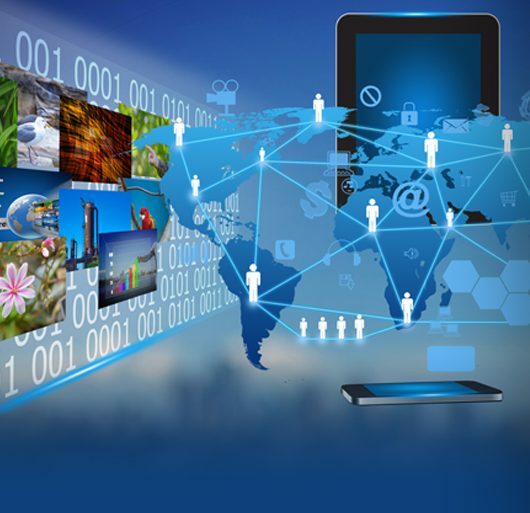 Advantage Networking can also provide the remediation for any security issues that are found. Please see the below link for more of 1stSecureIT’s services. Why Outsource Security? Why SilverSky? 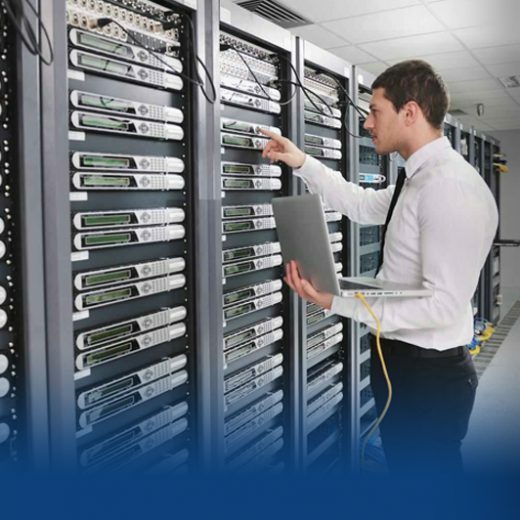 Save Costs: The cost of hiring in-house, full-time security experts to manage your network 24/7, 365 days a year, in addition to the ongoing hardware and software investments can be vastly more expensive than our outsourced solution. Our service also prevents expensive security incidents. Forget about viruses, spam, log files and having your web site hacked! Most of our customers pay an average of $.79 per hour. We will save you money! Let us prove it to you. We Are Dedicated and Credentialed Security Professionals: Implementation and management of security systems is a distinct and mature discipline, requiring skills separate and more advanced than those required to install and maintain PC’s and networks. Having an extensive team of dedicated security professionals whose sole responsibility is to be aware of and respond to the latest security threats is likely to be more competent than staff who only deals with security on a part-time basis. We manage thousands of networks, so we see hundreds or thousands of potentially destructive attacks every day providing us with tremendous insight regarding on-going security issues. We Instantly Will Implement Best Practices: Security experts leverage industry best practices and our own proprietary methodologies to identify real security events before systems are compromised, eliminating time-consuming and costly security incidents. We watch every security mailing list, CERT advisory, and FBI Bulletin, and we work very closely with the Honeynet Project to ensure that your network is protected from every new security threat. Use our secure Browser based reporting tool to see how we are defending your network at your convenience. 24×7 Management, Monitoring and Support: SilverSky Security’s state-of-the-art Security Operations Center (SOC) was built for reliability, responsiveness and scalability. They are specially designed to maintain constant vigilance for all of our Managed Security Services customers. Our services let you sleep soundly at night and free you up during the day to focus on your core business. We do it all better and for less. Guaranteed Responsiveness: Once a security event is detected, escalation begins within seconds to identify the source of the problem and block it before it affects your operations. SilverSky Security’s aggressive Service Level Agreements (SLAs) ensures that you will be notified immediately with the appropriate amount of information. Call us anytime and we’ll provide the most professional answers to your questions. Trust: We understand how crucial integrity and professional conduct is. We are more paranoid about these issues than you are.